Yummy Buffet has our fair share of happy and satisfied customers. Don't just take our word for it though. Take a look at the amazing 5 star reviews on Yelp, Google+ and other testimonials. "A Ton of Great Asian Food For a Good Price"
If you’re looking for a fancy Asian buffet, go spend $28 somewhere else. If you’re looking for a ton of great Asian food for a good price, then look no further. Six days out of the week I work out and stick to a very strict diet, and one day out of the week I get to eat real food. For my cheat meal I could go eat anywhere, and instead I eat here. That being said, you will find me here every Friday at about 6pm. The service is great. They show you to the table, take your drink order. After about 5 minutes after you have gotten your food, they will ask “how is everything” in very broken English and that’s it. They always refill my drink before it’s empty and don’t bother me otherwise. I honestly enjoy that about this place. Not every sushi roll they make is the greatest but just grab one of each and pick a couple that you enjoy and stick to those. Their meat dishes are to die for. I usually eat 2-3 plates of just their pork short ribs, chicken skewers, and glazed fried shrimp. I stay away from the American dishes, obviously because that’s not their specialty or what I came for, but at least they have it for those unadventurous souls. It is a fair amount cheaper to eat lunch there M-F for like $9, but for $14 it is still worth it to eat there for dinner too. Overall I have no complaints and don’t understand why anyone would. Hopefully I have convinced you to go and you enjoy it if you do decide to eat there. Lot’s of seafood on every station. 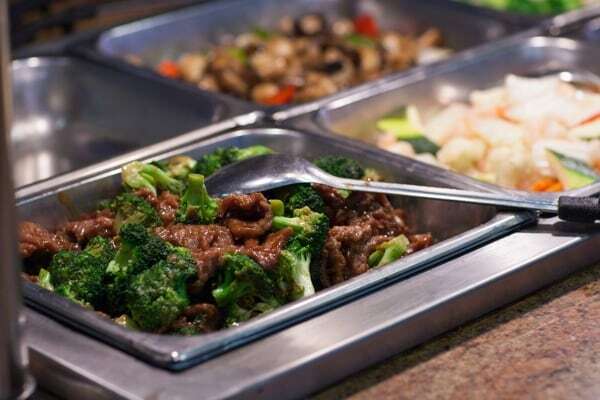 All the typical chinese food such as the beef and broccoli, chow mein,fried rice, chicken teriyaki, and soups. One of our favorite; crab legs! plus delicious sushi bar, salad bar, an extensive number of desserts including yogurt and their yummy flan. The reviews don't lie. 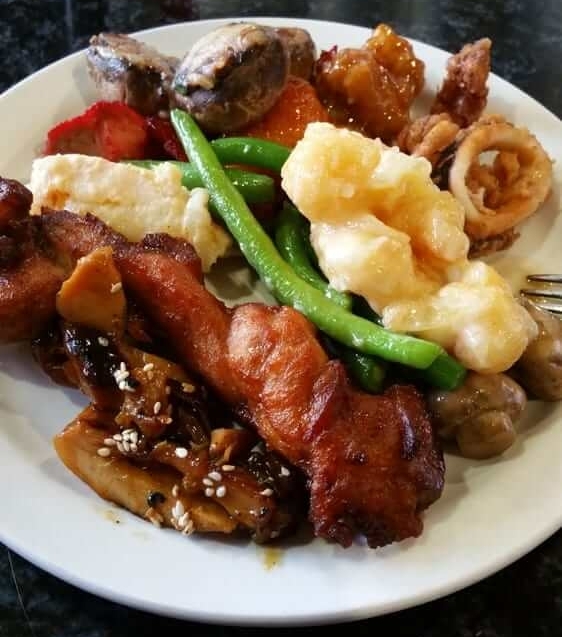 Yummy Buffet is simply the best buffet in all of San Diego, providing fresh seafood, crab legs, sushi, Chinese food, and more! If you are ready to get an amazing meal full of fresh seafood and delicious asian cuisine, come to Yummy Buffet today. If you have any questions, give us a call at (619) 222-3388.